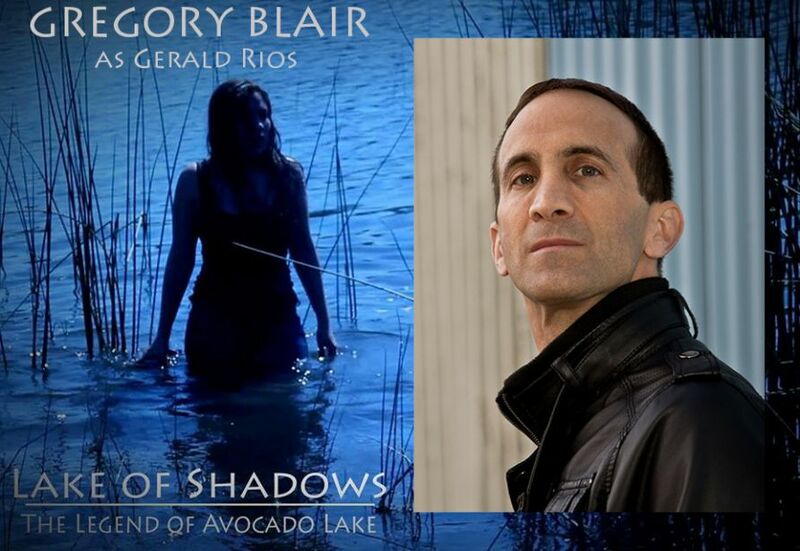 HOLLYWOOD, Calif. - Aug. 7, 2017 - PRLog -- Gregory Blair (Garden Party Massacre, Deadly Revisions, Fang) has just signed on to play a pivotal role in Michael S. Rodriguez' new film "Lake Of Shadows". In the film, a documentary film crew uncovers more than expected at an infamous lake of death. Blair will play Gerald Rios--an unfairly disgraced journalist who holds a key link in the filmmakers' search for the truth. "I'm excited to be a part of this project," Blair said. "Michael's pulled together a great cast of names familiar to the horror genre including Robert LaSardo, Elissa Dowling, Marv Blauvelt, Felissa Rose, Michael Wainright...so many great people and I'm glad to be included in the list." Rodriguez is no stranger to the horror genre, having cut his teeth on earlier works, including Lamb Feed and Night of the Sea Monkey; each earning attention on the horror festival circuit. "Lake Of Shadows"--based on true cases surrounding an actual, existing lake--is just one of several projects he has up his sleeve. "Michael's films are fearless," Blair has said. "Whether kooky and campy like Night of the Sea Monkey or gritty and grisly like Lamb Feed, Michael always goes all out. And what I like about the role of Gerald is that he's deceptively simple. He may have a clue that will help solve the mystery of the lake; but, since that truth ruined him, will he be willing to reveal it?" Blair shoots his scenes later this month on location at and around the lake. Considering the fatalaties the lake is known for, Blair says he's taking no chances: "I'm not dipping one toe in!"